I'm an airhead. Oh wow! 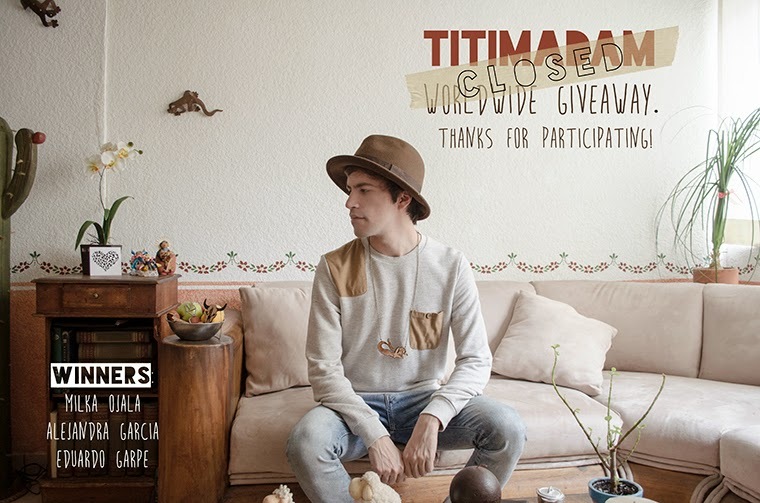 : titiMadam WorldWide Giveaway. 1. Sweatshirt with matching pocket and shoulder patch, from ASOS. 3. 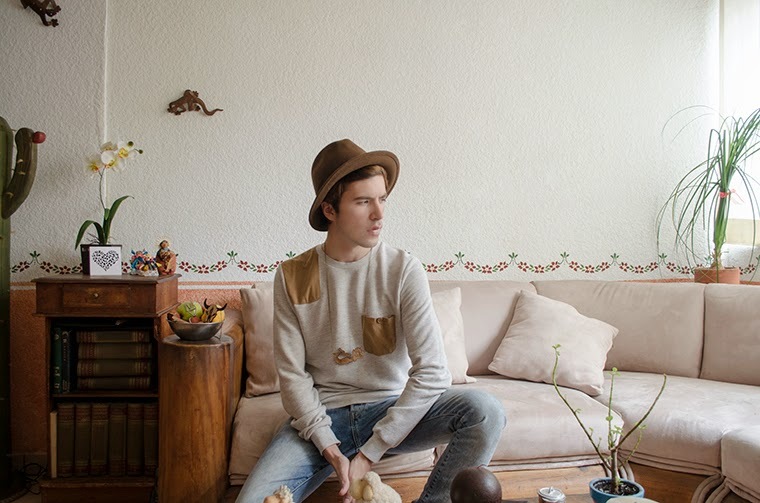 Brown fedora hat, from Zara. 4. Oi Sailor Mermaid pendant, from titiMadam (currently out of stock). 1. Eva sausage dog necklace, from titiMadam (currently out of stock). 2. Fantastic rabbit necklace, from titiMadam. 3. Johnny Wayne skull pendant, from titiMadam. I always like to have tons of choices when it comes to necklaces and accessories. Last year, I featured some pieces by a great Finnish brand called titiMadam (you can see that here) and now, my faithful readers, 3 of you could be lucky enough to win one thing from this great boutique! That's right, titiMadam will give 3 vouchers for you guys to win anything from their site (and it's an international giveaway too!!). What I really love about titiMadam is their quirkiness and originality when it comes to design; plus, the quality is amazing. The cuts are precise, the materials are strong and the carving on wood is on point. It's a really cool brand. 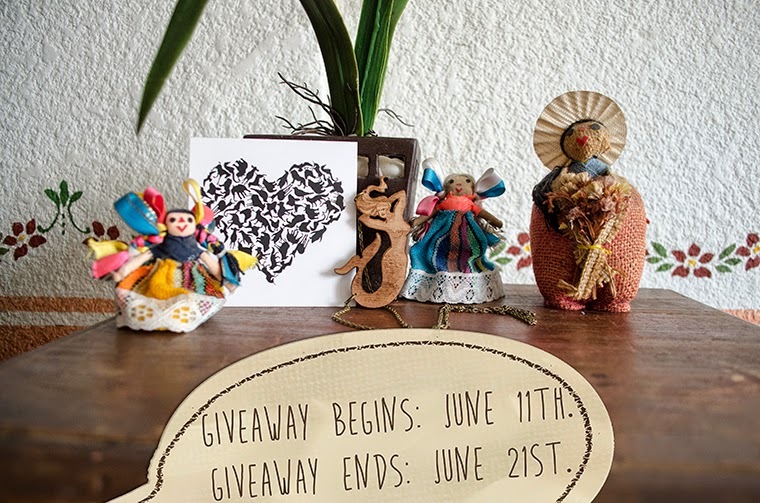 Details to enter are further down this post. Amo que titiMadam tiene diseños muy ingeniosos y astutos, muy originales; además, la calidad es una maravilla. Los cortes son precisos, los materiales son resistentes y el trabajo de la madera es impecable. Es una marca bien padre. Los detalles para entrar al concurso están más abajo. 1. Give a "LIKE" to my official page on Facebook AND follow me on Instagram. Do the same for titiMadam (titiMadam's Facebook / titiMadam's Instagram). 2. Share this post via Facebook or retweet this tweet on Twitter. 3. Leave me a comment on this entry with your name, e-mail and the piece you chose from the titiMadam website. 1. Denle un "LIKE" a mi página oficial en Facebook Y síganme en Instagram. Hagan lo mismo para titiMadam (Facebook de titiMadam / Instagram de titiMadam). 2. Compartan este post via Facebook o denle retweet a este tweet en Twitter. 3. Dejen un comentario en este post con su nombre, e-mail y la pieza que hayan elegido del sitio oficial de titiMadam. Hola, soy Sandy Machuca (sandy.machuca@gmail.com) y mi pieza favorita es WWF Panda!!! :) Mil gracias!!! :) Daniela Valdés, mi mail es danielavg90@gmail.com y me encanta la pieza "SAY IT with a heart!" Graaciaaas!!! My favorite is: SAY IT with a heart! Me encantó Wolfgangs Note Key!! Me encanto el Bambie Jewellery Set, esta muy lindo. Fantastic Fox necklace looks dope! 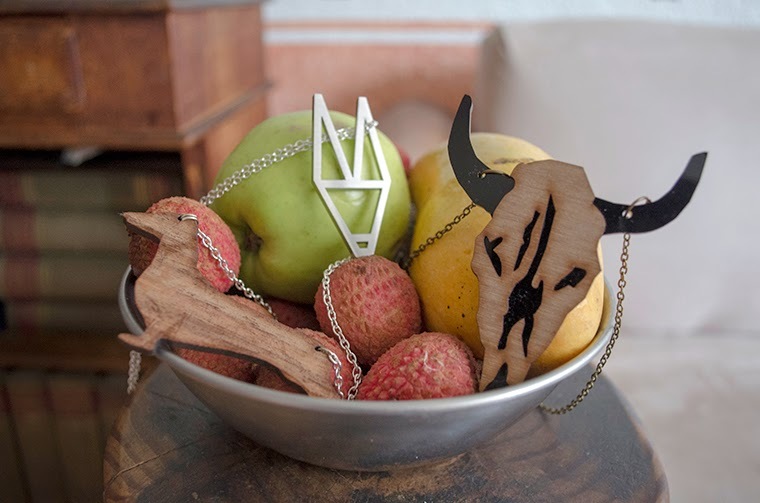 Jakob Tiger necklace looks freakin' cool! Hope we can collaborate and of course to win a necklace!